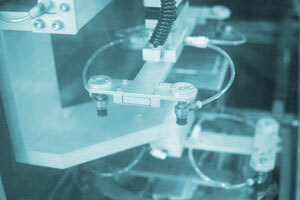 CFW / PMC has been serving the electronics industry with custom components for over 30 years. Our ability to collaborate and work with our customer to help solve product problems sets us apart in the industry. A customer came to us with a request for a fabricated can that would meet all required specifications for a new application they were addressing. Our engineering collaborated with the customer to develop the print for the product to be built. The research and development of this finished good involved the development of a specific cleaning process in order to facilitate the required finish aesthetics of the customer. The successful resolution to this problem has created a lasting relationship with this customer.